Glass portion of a thermometer. Not the best choice for a bookmark. 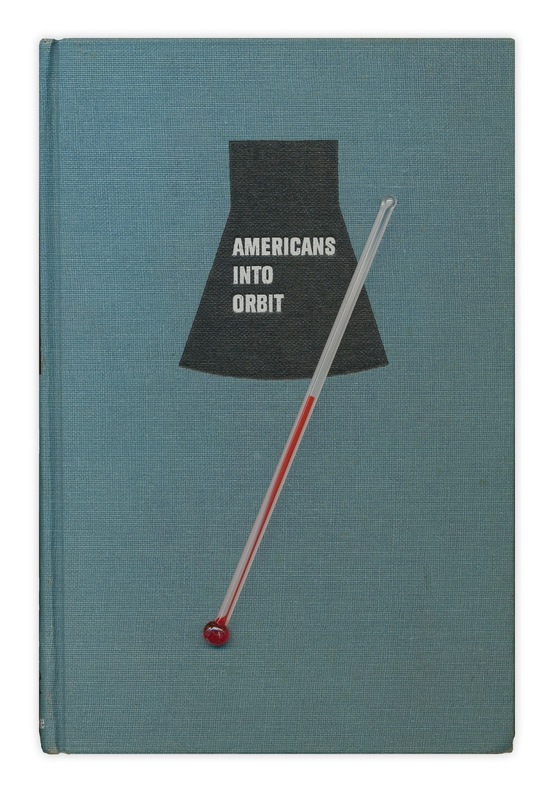 Found in "Americans Into Orbit" by Gene Gurney. Published by Random House, 1962.